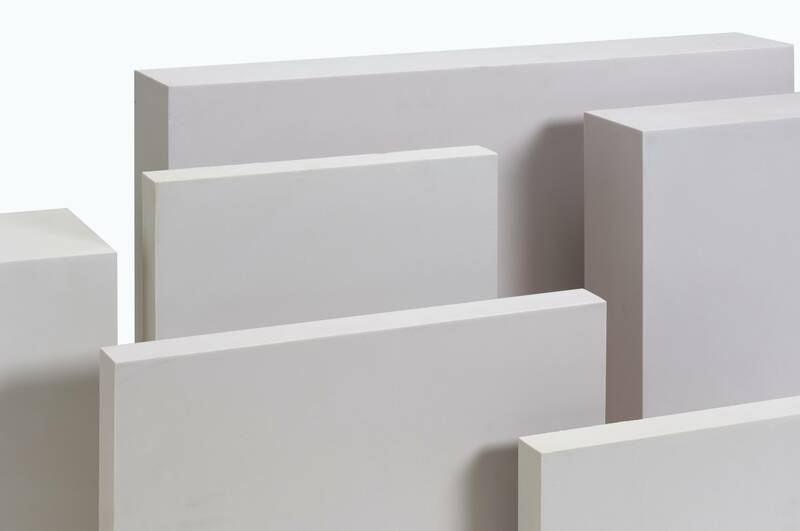 With such groundbreaking projects as “Rubber Piano” and “Cheese Room” to his name, Cosimo Cavallaro is one of the most creative, innovative artists out there. 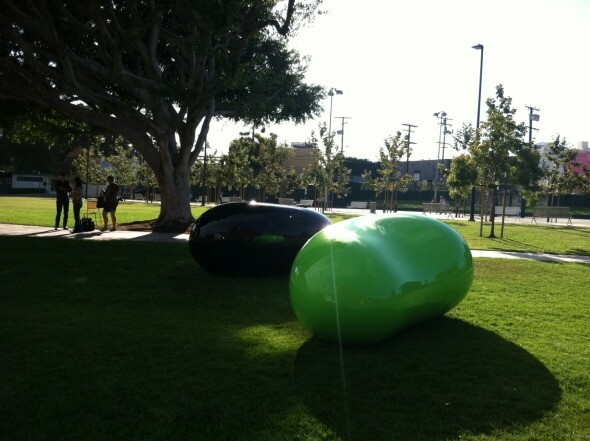 We recently received an update from Cosimo on his current project: “Love Your Bean”, which consists of massive Jelly Beans he made for the West Hollywood Public Library lawn. The..